The latest accounts filed by Global show sales revenues grew 28% to £388m, with earnings up 34% to £104m in the year to March 2018. 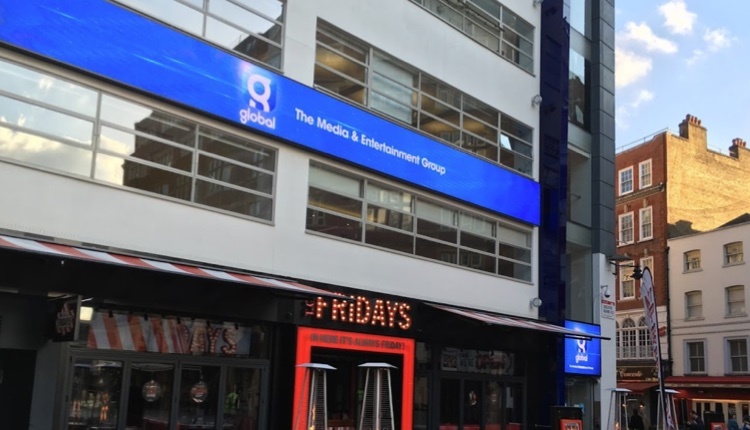 Global says it was in a strong financial position at the end of its last financial year, which was before it entered the out-of-home sector in autumn 2018, reporting a pre-tax profit of £25m compared with a £3m loss a year earlier. The results were described as “exceptional” and warned that “future levels of activity will return to a more typical trading outlook of moderate but stable growth”. The Directors say they will continue to explore a number of opportunities to grow and expand the existing business. During this financial year, Global bought The Bay, Lakeland Radio and Juice 107.2, along with Audio HQ in the USA, and launched the Global Awards. The company paid Radiocentre £1.672m in levies, up slightly on the year before. Overall, radio brought in £329.5m and music festivals accounted for £58.5m, and the highest paid Director earned £2.456m. Nice. They deserve it. Solid vision, great people culture and building VERY strong brands. Yeah great people culture forever swallowing up other radio stations putting hundreds of people on the dole queue. Rock on Global fantastic to see your profits soar on the back of other people’s misery. Hardly think “Nice” is the appropriate word to use here! Good news if they were a bank. Unfortunately they are supposed to be providing good radio. 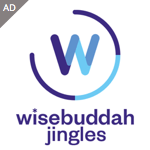 They do provide very popular radio stations and have millions of listeners. So the facts show they do provide good radio. They’re a business. Their sole purpose is to make a profit. I’m not a big fan of any of their stations but clearly millions of listeners think they produce “good” radio. Indeed they are a business which was rather my point. As for millions of listeners thinking they produce good radio how many of those millions listen because there is no better alternative non-internet options available? Radio listenership is sky high and competition between the groups is intense. They’re all spending big money on presenters. So I’m not sure I buy the idea of millions of people reluctantly listening to global, gritting their teeth because there’s no better alternative available! What is “good” radio anyway? It’s very subjective. Like I said, I have little time for global in many ways but it’s a strong business that’s clearly doing something right. So you don’t buy the idea of ” millions of people reluctantly listening to global, gritting their teeth because there’s no better alternative available ” in exactly the same way as I don’t buy the idea that “clearly millions of listeners think they produce “good” radio”. What’s good radio? As a rule of thumb it’s something that Global don’t produce! Will Global put any of their profits back into reintroducing local radio. I doubt it! Instead I fear we will watch Global go more regional this year by networking more shows and making more staff redundant. Well done Global!! !